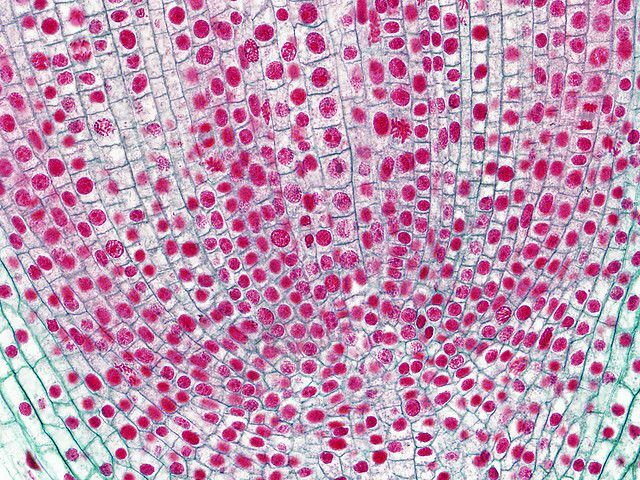 The term cell is used in various fields: in biology and in high-tech. A cell is the basic unit of all organisms (except viruses). The cell membrane separates it from the exterior in the case of single-cell organisms, and from other cells in the case of multi-cellular organisms, making the cell an entity. The cell contains the genome (DNA), organelles (such as the endoplasmic reticulum, chloroplasts etc.) and many more or less organised biological molecules. In radio-communications, an area is divided into a network of cells which are assigned a set of frequencies that are non-reusable in adjacent cells.